Please see below picture of the presentation of a cheque for €1622 – The proceeds of our recent fundraising table quiz. 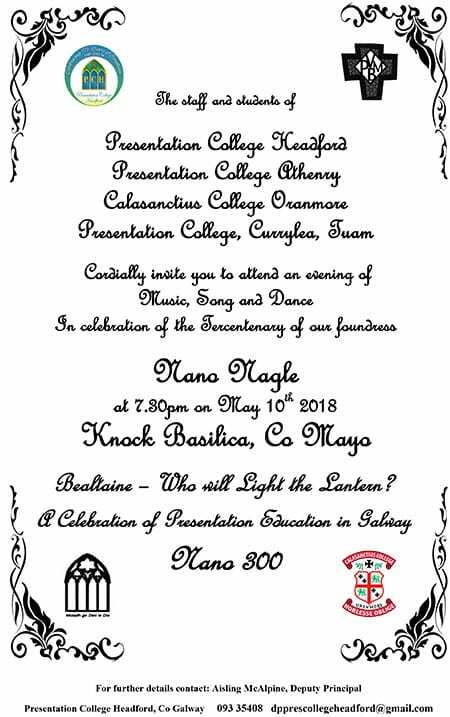 The presentation took place Wednesday this week following a very positive meeting between the Board of Management and the Parents Council. Great for a school to have such a strong and supportive Parents Council! Thank you all and a special thanks to all who attended on what was a brilliant night! 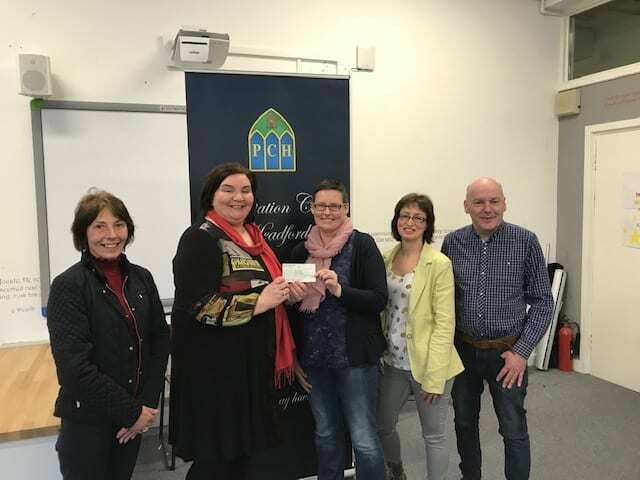 Pictured are Mary Sweeney (Principal), Mary Hoade (Chair Board of Management), Louise Morrow (Treasurer Parents Council) Yvonne Van Etten (Secretary Parents Council) and Paul Duffy.